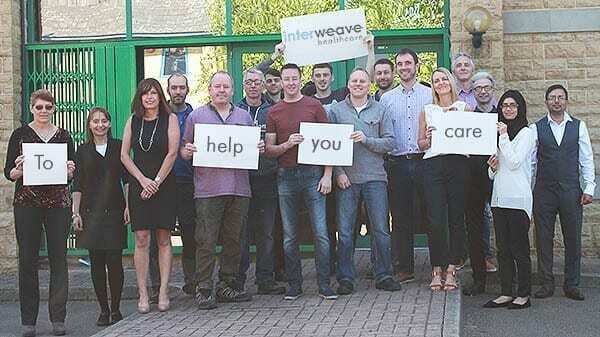 The Interweave team are here to help you care – whether you care directly for patients or whether you care indirectly by buying healthcare products at the right price. 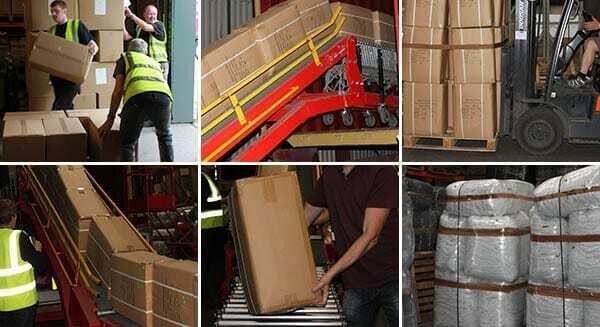 Many of the team have been working at Interweave for over 15 years and have been actively involved in the growth and evolution of the business. Every member of the team is encouraged to support further development of the business by suggesting opportunities for improvement. Working together, using the company values to guide decision making, the team continue to achieve great things!